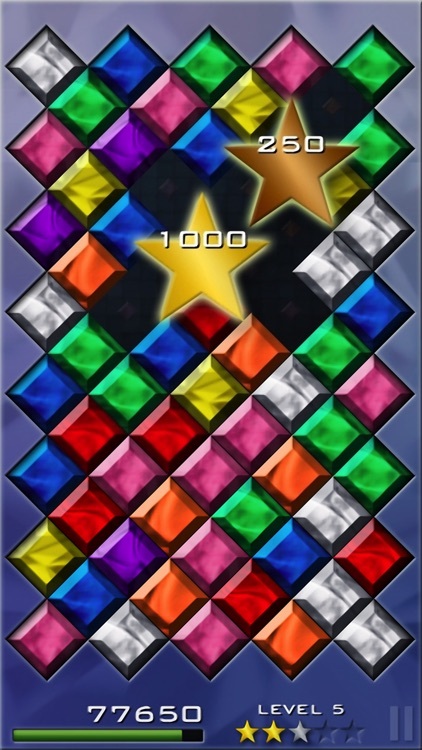 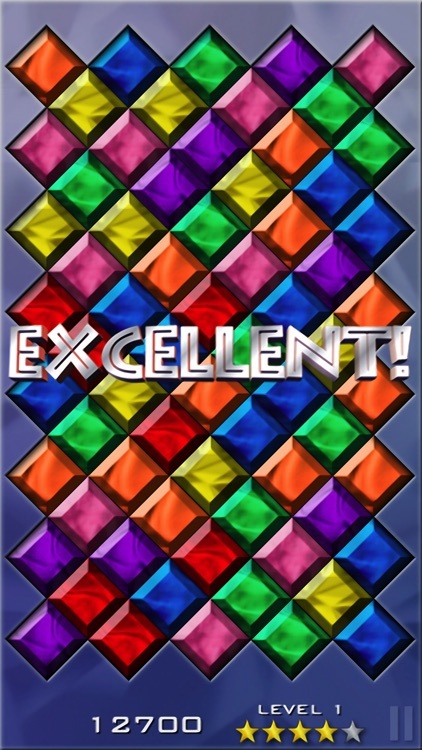 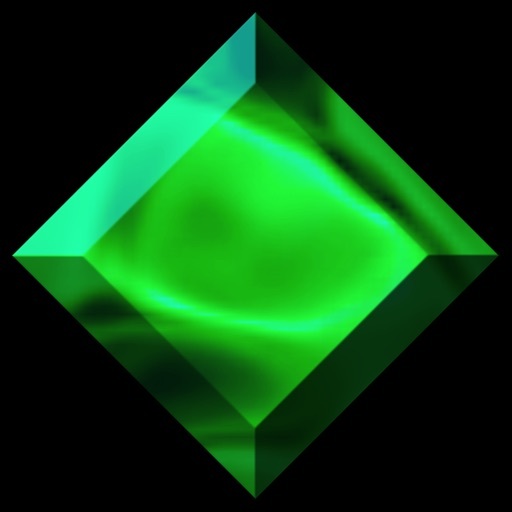 Falling Gems is an insanely addictive puzzle game with three breathtaking game modes filled with gems to be unlocked, combos, shining stars and multiple levels of ever-increasing difficulty! 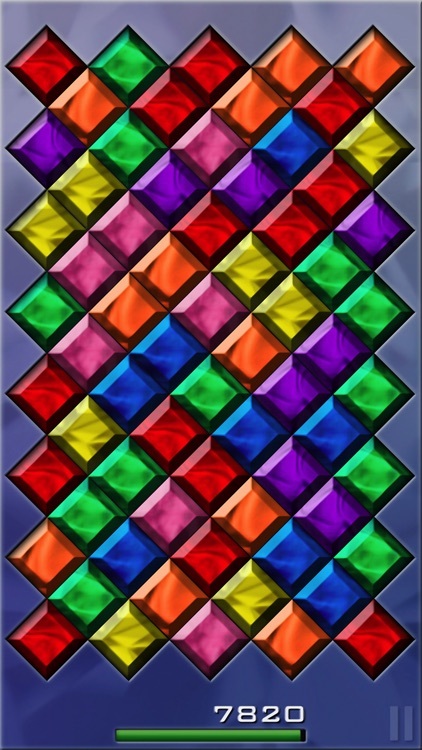 The rules are simple: swap adjacent gems to make sets of three or more gems of the same color. 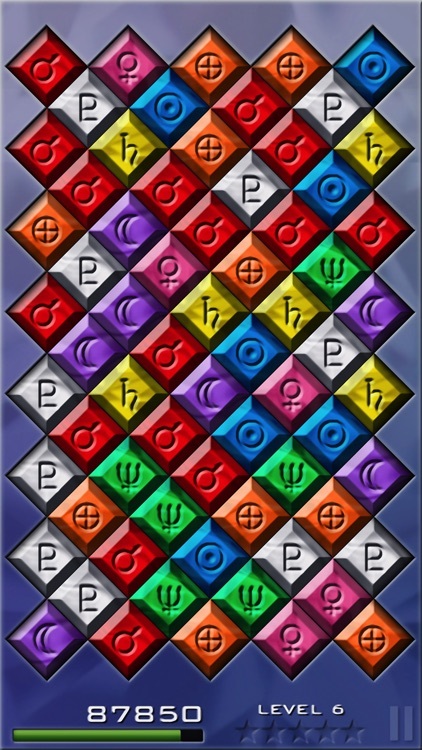 Straight line, L-shaped and other forms are all valid! 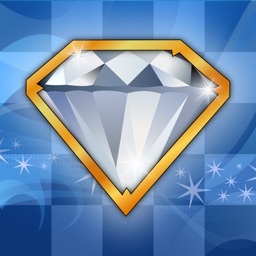 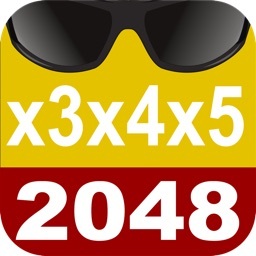 • Run against time in the Challenge and Classic modes, or relax with the Endless mode! 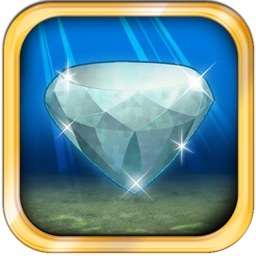 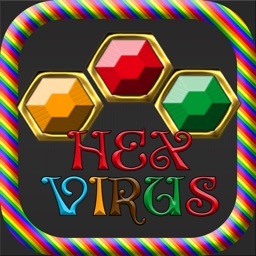 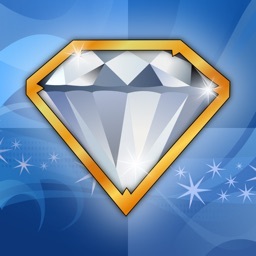 • Intuitive gameplay: just swipe your finger to swap gems! 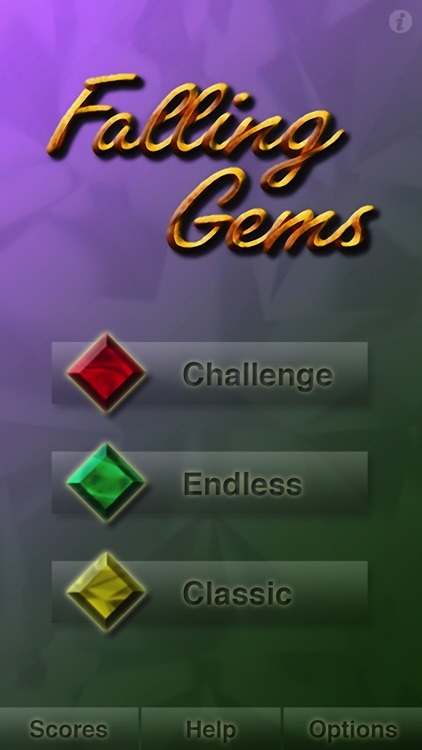 • Rotate your device to make gems fall in different directions!